Here are some some tips which are suitable for all skin types and easily accessible to achieve smooth and radiant skin without any side effect . 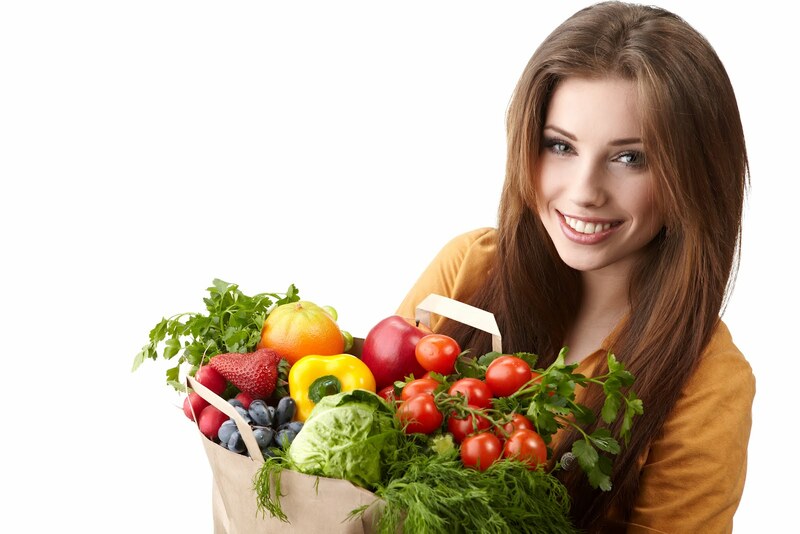 Vegetables are rich in vitamins, fibres,antioxidants and nutrients. These helps to remove dullness of your skin and gives a natural radiance on your face. 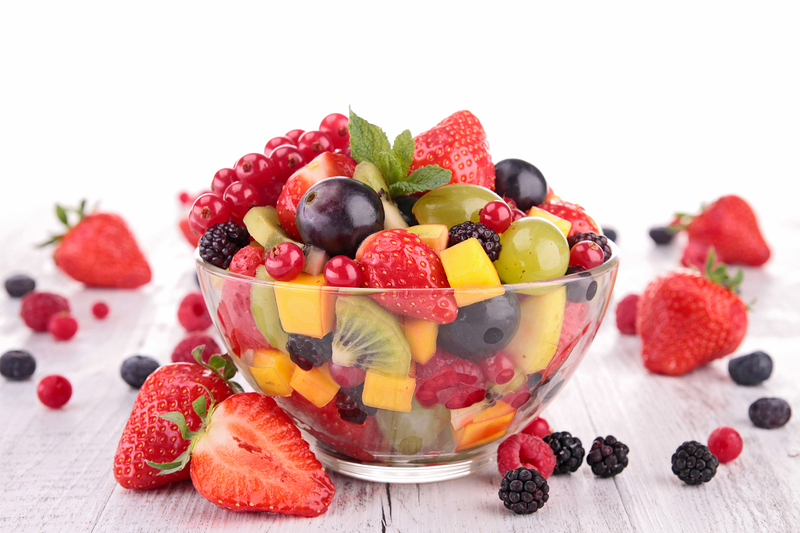 Fruits are rich in vitamins and minerals that purify and rejuvenates the skin from inside and thereby imparts a glow. So eat a bowl of fruit salad daily . 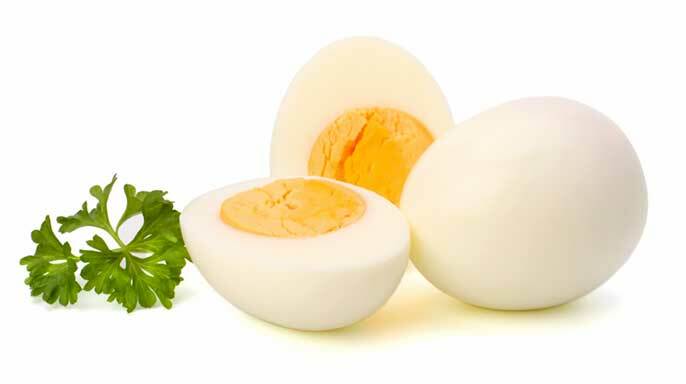 The egg yolk is rich in vitamins that are essential for proper cell function.Eggs also contains biotin which is also known as beauty vitamin as it protect skin from acne ,rashes and dryness and makes your skin healthier and glowing. 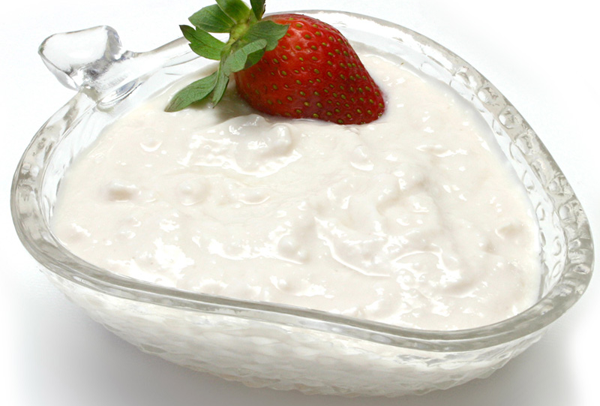 Curd contains high amount of calcium and proteins, which helps to remove toxins and makes your skin soft and glowing. Curd also removes wrinkles and anti aging lines. your skin will look younger, fresher and rosy red. 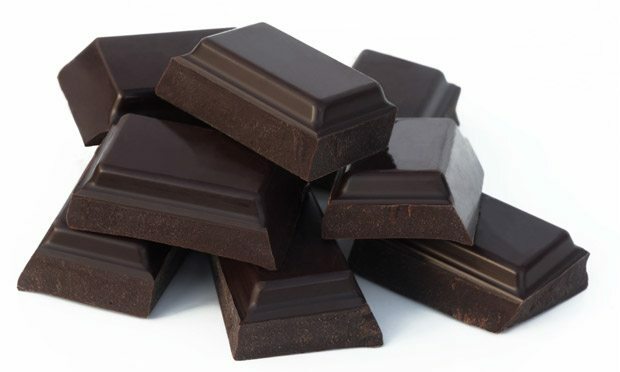 Dark chocolate is an excellent source of cocoa, which is a natural skin hydrator. Cocoa helps to make your skin radiant and younger. Just eat two pieces of dark chocolate everyday and make your skin beautiful. 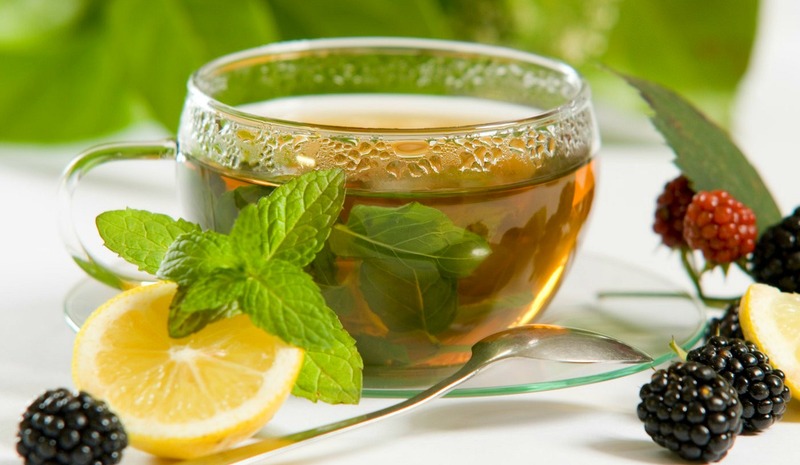 Geen Tea is rich in anti-oxidants and minerals and has many benefits for the skin such as stop inflammation, slow DNA damage, and helps prevent skin from sunburn and darkening.Green tea also has many essential minerals like zinc, copper, magnesium, calcium and iron. Try to take green tea in the morning. It makes your skin complexion even better within few days. Both turmeric and milk are rich in antioxidants. 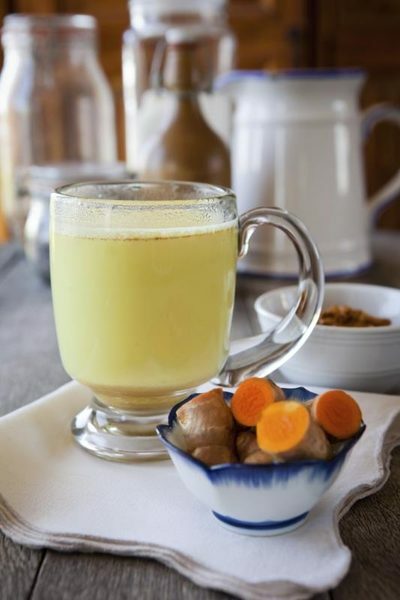 Drinking turmeric milk before going to bed will purify the blood and helps to glow skin. It also helps you to get better and peaceful sleep. 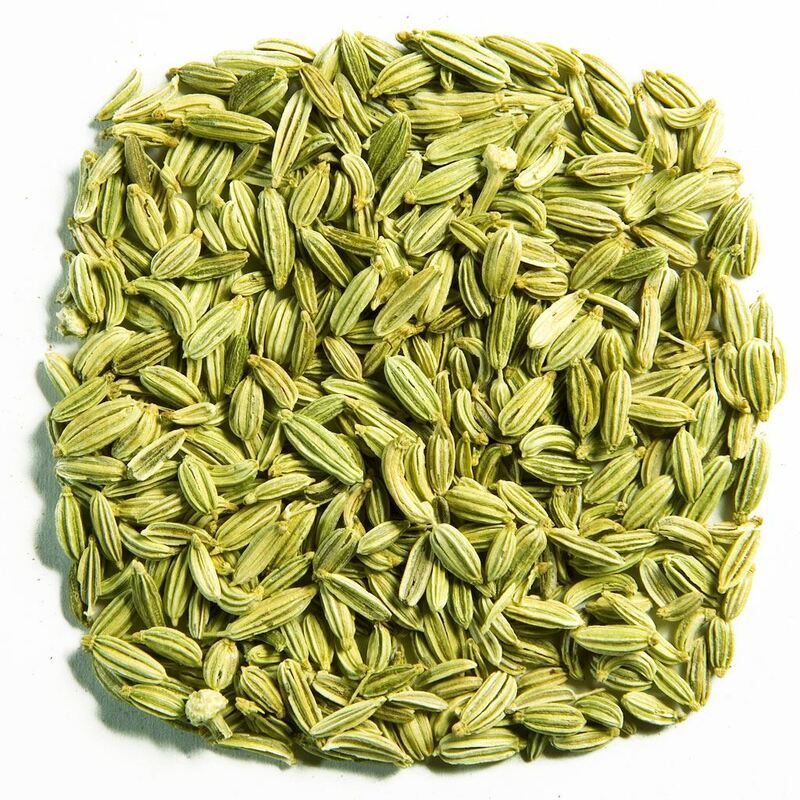 Fennel seeds containsing antioxidants and various vitamins, which help to give you a younger looking skin. Consume two teaspoon of fennel seeds daily after meals and improve overall texture of the skin as it treats acne and makes your skin look flawless and glowing. So follow these tips on daily basis and make your skin beautiful,radiant and flawless. 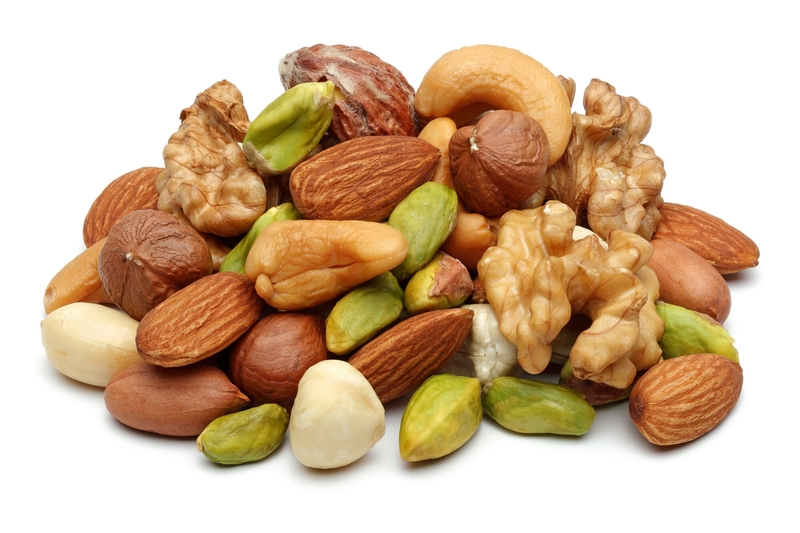 This entry was posted in skin care and tagged Beauty, glowing skin, green tea, Health, healthy diet, Home Remedies, natural beauty tips, nuts, vegetables, vitamins, water. Bookmark the permalink. 11 Responses to 10 ways to make your skin radiant and glowing naturally. I read this before. i like it. amazing writting.